Jared’s Eagle project was to build and install six buddy benches at the elementary schools in City Schools of Decatur. The benches are meant to encourage friendship among kids who are shy about interacting with other kids. Jared worked with six principals and the CSD superintendent in planning the project. The project involved logistical challenges of getting scouts and materials to six jobsites on six different workdays. 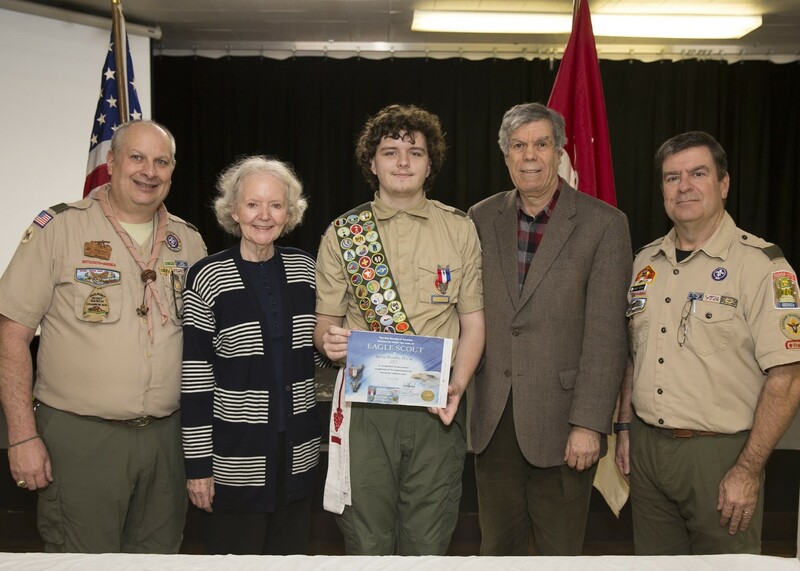 Jared Dyche earned his Eagle rank in January, 2019.